Ezt a terméket eddig 4249 alkalommal vásárolták meg! 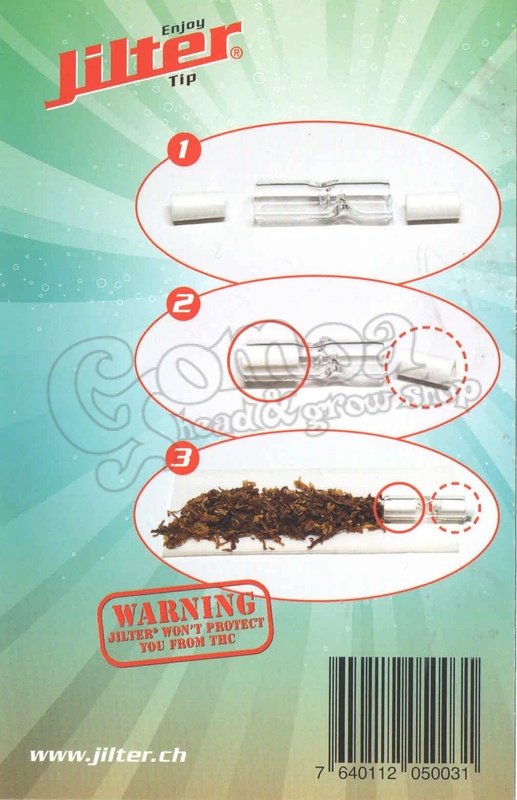 Jilter was developed to reduce tar, nicotine and other harmful cancer-causing agents within smoke. 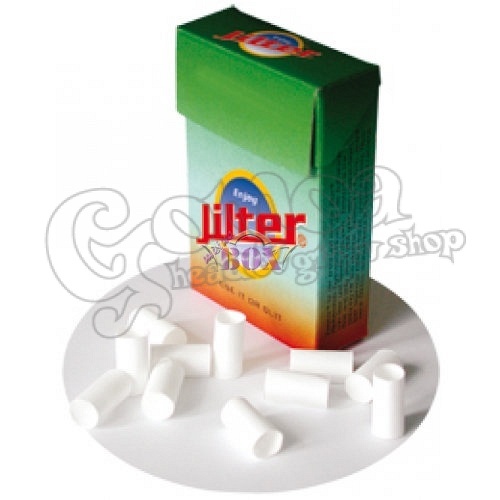 It maintains cleaner and brighter teeth and prevents tobacco particles from entering your mouth - and thus increases your smoking pleasure by providing a cleaner, smoother and flavour enhancing smoke. Jilter were designed to be quick, easy and convenient. 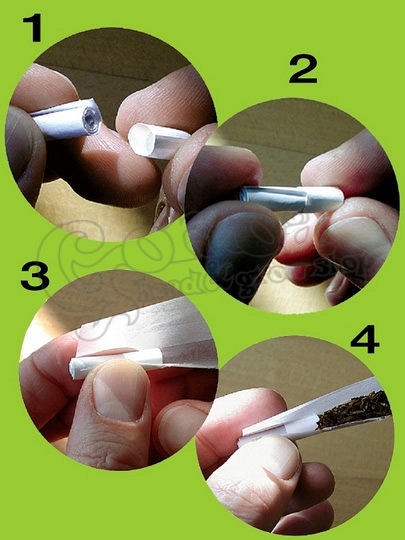 Simply put your favourite filter tip into the Jilter and they will join up and roll in almost by themselves. Warning: Jilter does not protect you from THC. 33 Boxes of Jilter / 1 carton box.